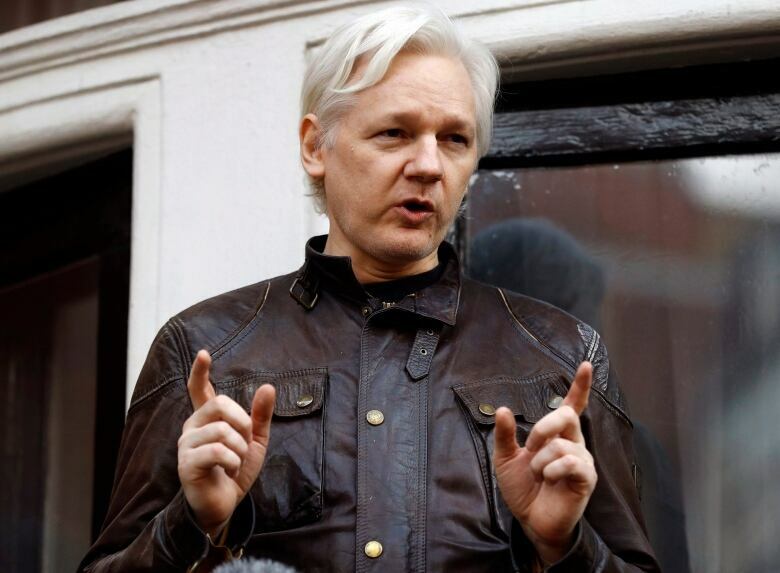 Former U.S. army intelligence analyst Chelsea Manning has been jailed for refusing to testify to a grand jury investigating WikiLeaks. 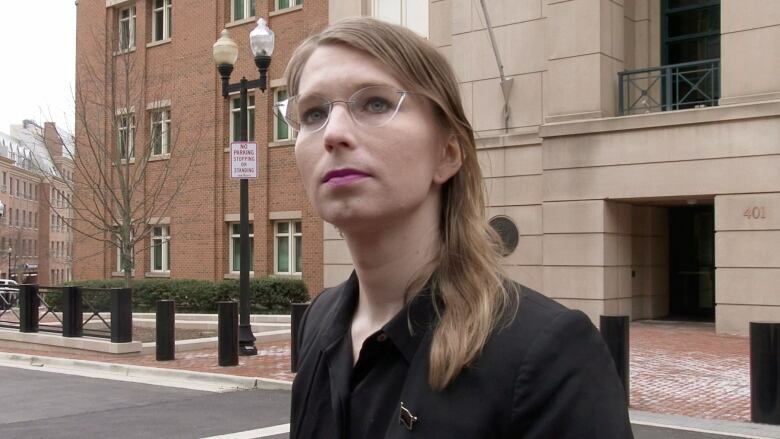 U.S. District Judge Claude Hilton ordered Manning to jail Friday after a brief hearing in Alexandria, Va., which Manning confirmed she has no intention of testifying. She told the judge she "will accept whatever you bring upon me." The judge said Manning will remain jailed until she testifies or until the grand jury concludes its work. Manning's lawyers had asked that she be sent to home confinement instead of the jail, because of medical complications she faces. 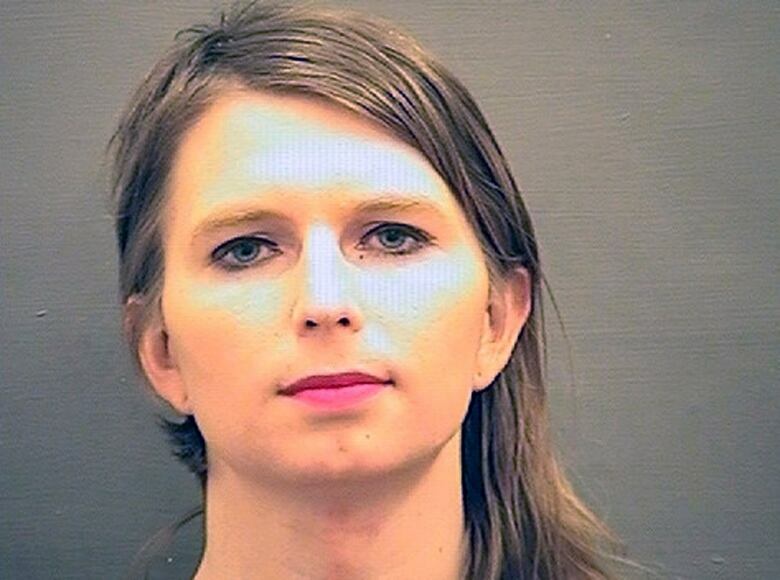 Amy Bertsch, spokesperson for the Alexandria jail, confirmed Friday that Manning had been booked.